A Torque Wrench is a tool used to precisely apply a specific torque to a fastener such as a nut or bolt. It is usually in the form of a socket wrench with special internal mechanisms. Torque Wrenches are used where the tightness of screws and bolts is crucial. It allows the operator to measure the torque applied to the fastener so it can be matched to the specifications for a particular application. This permits proper tension and loading of all parts. 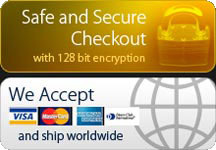 We offer several types of Torque Wrenches with the best prices and expedited delivery. At Albuquerque Industrial you will find Digital Torque wrenches, Dial Torque Wrenches, Electronic Torque Wrenches and much more. 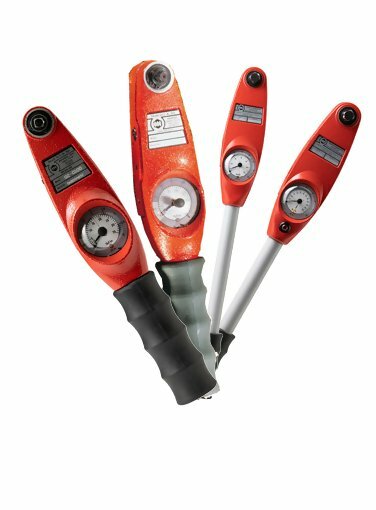 For a complete list of features and accessories, please check all our Torque Wrenches models below. 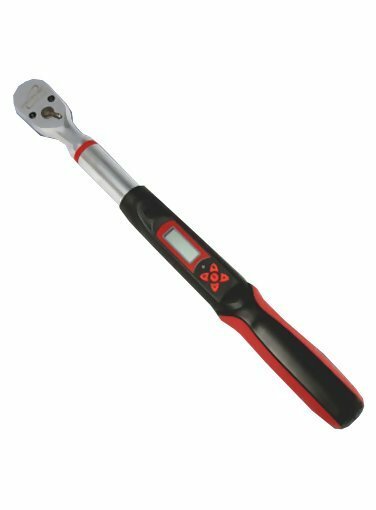 If you are having difficulties finding the product you need, feel free to contact us and a product specialist will be happy to assist you finding a quality Torque Wrench that fits at a great price! For additional testing and measurement instruments such as Pit Gauges, Coating Thickness Gauges, Wall Thickness Gauges, Magnetic Yokes and much more, please visit www.abqindustrial.net. Click here for list of all Torque Wrenches.